2019 Mercedes-Benz GLE: The GLE starts off with a 3.0L V6 biturbo engine rated at 329 hp and 354 lb-ft of torque. This model also offers exclusive AMG® models in its lineup, starting with an AMG®-enhanced version of the V6 that’s capable of 385 hp and 384 lb-ft of torque and rounding out with a handcrafted AMG® 5.5L V8 biturbo that churns out 577 hp and 561 lb-ft of torque. 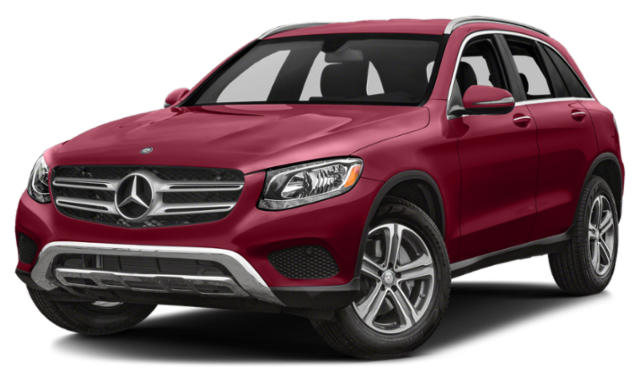 2019 Mercedes-Benz GLC: The GLC initially runs on a 2.0L inline-four turbo engine that makes 241 hp and 273 lb-ft of torque. There are no AMG® engines in the lineup, but among the Mercedes-Benz GLC configurations is a plug-in hybrid powertrain capable of 315 hp and 413 lb-ft of torque. Another key area where the 2019 Mercedes-Benz GLE and the 2019 Mercedes-Benz GLC differ is efficiency. 2019 Mercedes-Benz GLC: EPA estimates hit 22 mpg city and 27 mpg highway. * Plus, there’s a plug-in hybrid model available, which increase fuel economy returns even more. Your choice between the 2019 Mercedes-Benz GLE and the 2019 Mercedes-Benz GLC may depend on how much cargo space they provide. The cost of these luxury SUVs may influence your decision, as well. Test Drive These Mercedes-Benz SUVs Today at Mercedes-Benz of Chantilly! 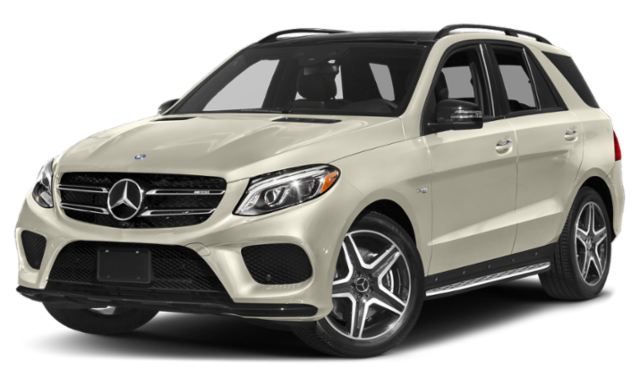 Browse the new Mercedes-Benz GLE inventory at Mercedes-Benz of Chantilly before taking both this luxury SUV and the 2019 Mercedes-Benz GLC out for a test drive around Ashburn!